More and more we see our screens. We collide with our environment, relying on our technology to interpret our experience for us. 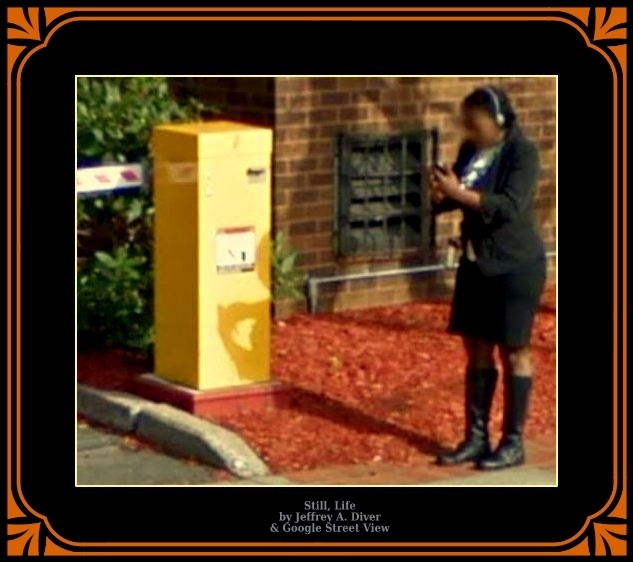 Google Street View catches our obsession and renders a verdict on our distraction. We have become shadows of ourselves. Life, Stilled The "still life" of the 21st century is a far cry from that illustrated by 19th century artists. Lost or found? 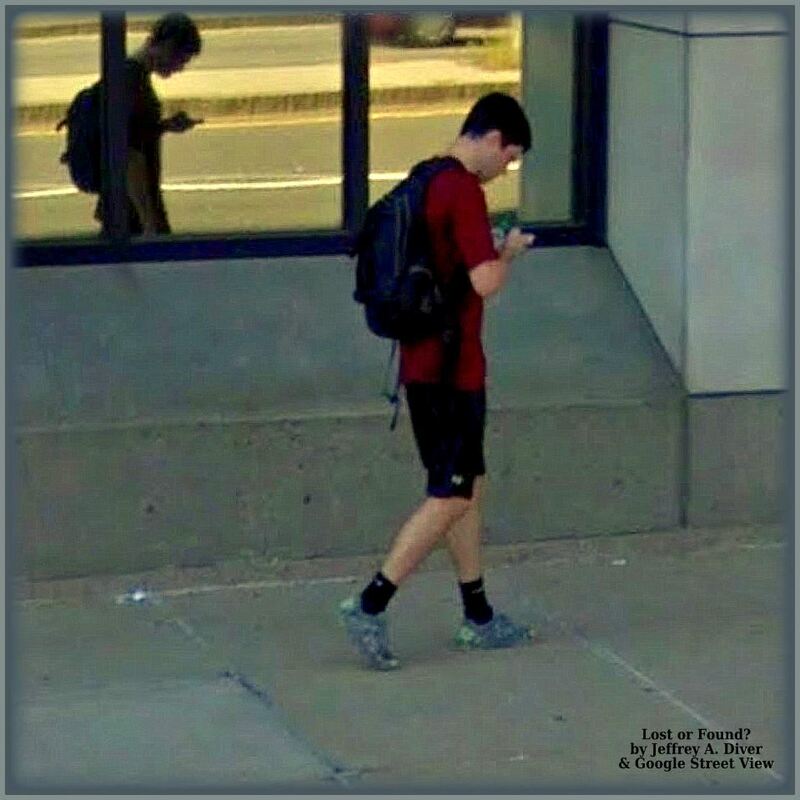 Oblivious to the passage of Google Street View cameras in Boston MA, September 2014, a pedestrian is totally absorbed in his phone. Do generations speak the same language any more? Sometimes. Information transfer is made more difficult as new modes of communication erect learning barriers between generations. Our phones are smarter than we are. Not only do we find ourselves divided by various degrees of shared history, we are now also segregated by our communication skills and preferences. Help! Shadows on Snow Hill, London. 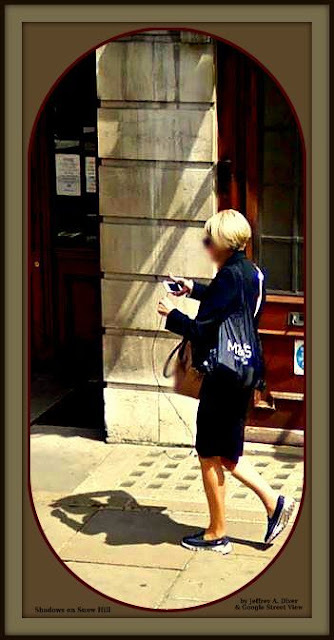 On Google Street View in July 2016 a passerby is distracted. 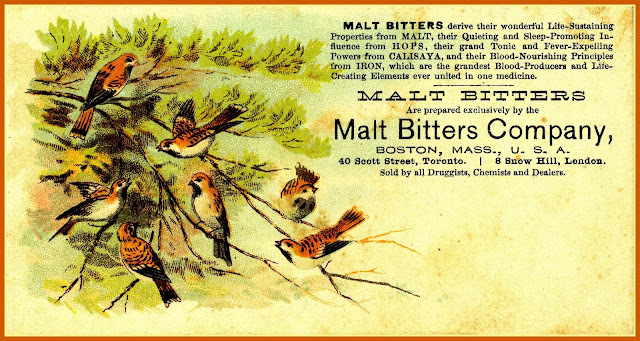 Did she know she was about to walk by the former location of the Malt Bitters Company [ https://goo.gl/hWcCp1 ]?